Affiliations: Vela Diagnostics Pte. Ltd. 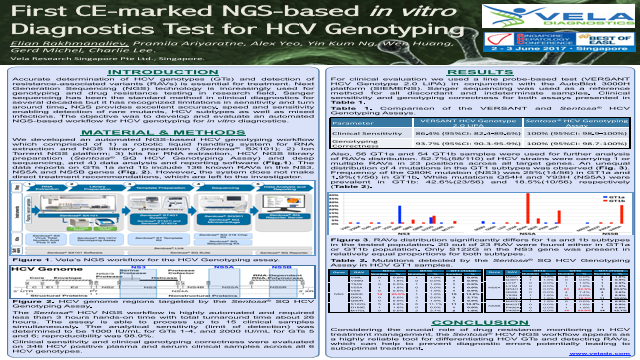 This poster was presented at The Singapore Hepatitis Conference. Singapore. 2–3 June 2017.